We are a small one child family without any more currently on the way. We are also a one car family and owned a low maintenance, relatively low mileage, and sporty 2010 Corolla. 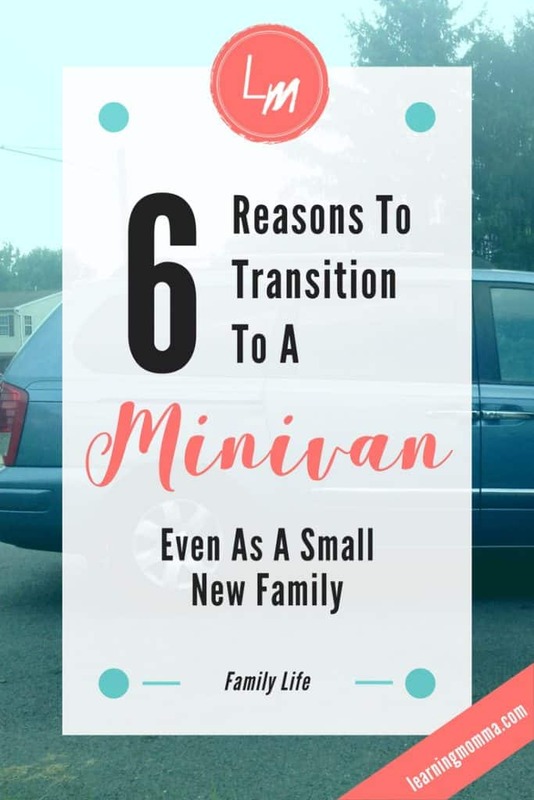 I was adamant for years that I would never be a minivan mom. However, this weekend we took the plunge and traded in our sporty little car for a family friendly and fully “mom” minivan. So why did I choose to cave? Our Corolla was an attractive and reliable vehicle that served me well through my single years and our early marriage, but fitting a rear facing car seat into the back of a Corolla is HARD. The back seat is not designed with very much leg room so the front passenger seat has to be pushed almost fully forward in order to accommodate a rear-facing child’s seat. Needless to say, things were a little bit tight. If we wanted a larger vehicle, why didn’t we look for something more trendy like an SUV? As we priced some used vehicles in our area it became clear that minivans were generally more affordable options than SUVs of comparable year and mileage. We only have one child now, but at some point down the road we hope to grow our family. 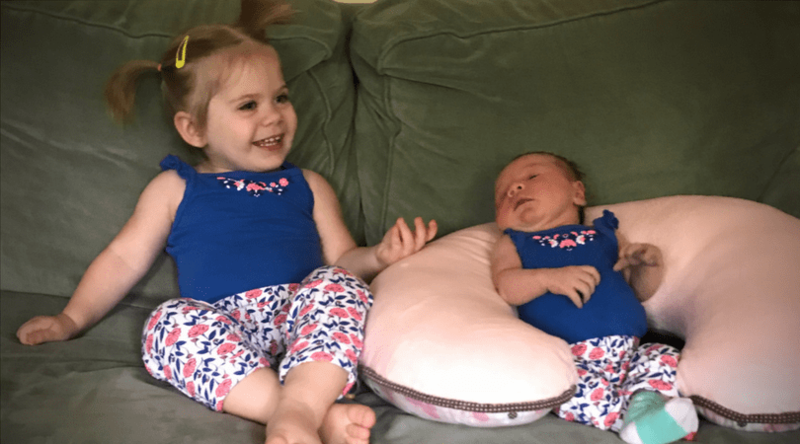 Since we also hope to own our vehicle for many years ahead, we wanted to look for one that would be able to accommodate the use of more than a couple carseats. While some SUV models offered third row seating, most still only featured a single bench seat which would be difficult to fit more than two bulky car seats on. And since SUV prices generally ran higher than vans, the most affordable option to set our family up for future growth was the minivan. We may have been able to do this with another model vehicle as well, but by trading in our Corolla and purchasing a very cheap and slightly older minivan we were able to reduce our monthly payment without extending the life of the loan. In part this is because we got a great deal on the van due to notable cosmetic damage and visible interior wear. Because of these things it was priced at bottom dollar despite being only two years older than our Corolla and boasting relatively low mileage. Another parent recently told me that a great feature of owning a minivan is the ease of sliding side doors. I still haven’t tested this with our new-to-us van, but it did aid in steering me toward vans instead of other third row seating vehicles. Getting Ellie in and out of our van in parking lots and other tight spaces should be much easier without trying to maneuver around swinging doors that constantly threaten to scrape other nearby cars. This was probably one of the lesser reasons for our choice of vehicle model, but we are excited about the ability to transport larger items. We have borrowed vehicles on several different occasions just to be able to pick something up or move a large item from A to B. With the capacity of our minivan, we will now be able to haul these things for ourselves. We will also excited to be able to keep a larger stroller in the car and to pack along other bulky baby accessories more easily when needed. Our minivan is rough around the edges and it’s bigger and bulkier than the car. It screams “I’m a mom” and isn’t flashy or hip. But it lets my legs breathe, reduced our monthly payment, makes managing Ellie easier, lets us transport larger items, and sets us up for the hopeful expansion of our family at some point down the road. So while I swore I would never own one, I’m pretty excited and happy to be a minivan driving mom. Those are famous last words! !